People working in the coffee sector have a funny habit. We talk and think about coffee farmers as a monolithic group: how do changing prices affect “farmers”? Will “farmers” be able to change growing practices in response to climate change? Which beans are “farmers” growing and will customers like them? But, of course, there is no stereotypical farmer. Coffee is grown in 70 different countries by 17 million families, and every single one of them is different. How much does a 5,000 hectare farmer in Brazil really have in common with a 200 tree farmer in Uganda? I’ve been posting recently about the need to consider different groups of farmers, and specifically about the need to better integrate smallholder farmers into our sustainability strategies. 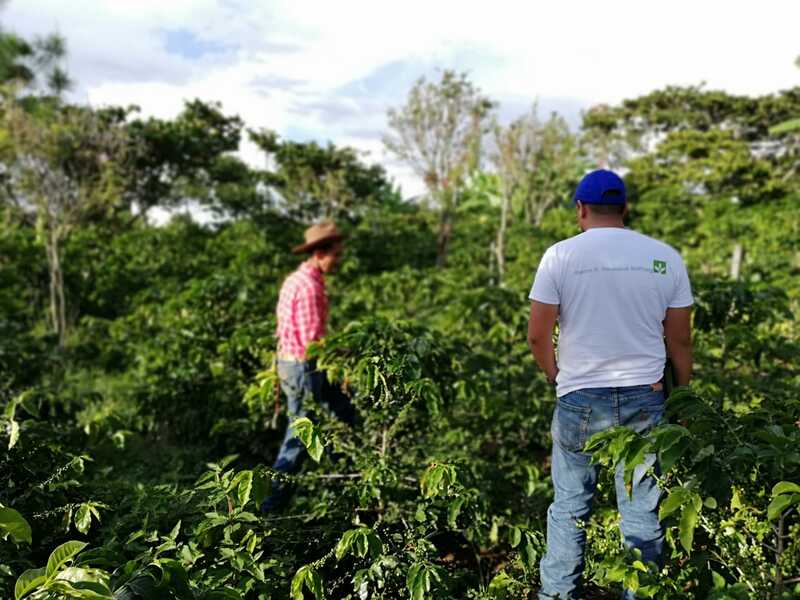 As long as 70% of coffee farmers worldwide yield less than 4 bags, our sustainability strategies must prioritize work with the growers with the most room for improvement. But is small-scale agriculture even truly viable? 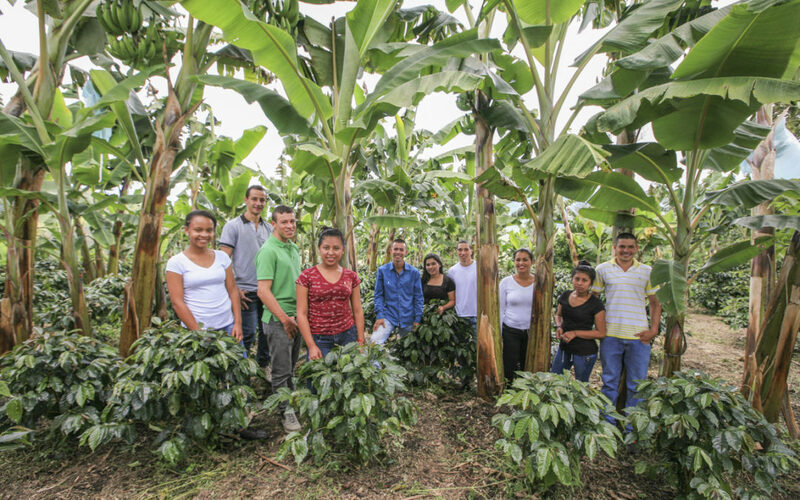 Our sustainability work in coffee starts from the assumption that small-scale can be sustainable, but we need to change it a bit here and there. If we just facilitate market connections, support income diversification, or improve yields, then it will work. If we just make one more change, then we can all sleep well knowing that the future of coffee is secure. Might we, counter-intuitively, need to support farmers in transitioning out of coffee in order to protect the future of coffee? Would this be seen as a self-serving attempt to simplify our supply chains and reduce costs at the expense of farmers’ independence? I don’t have the answers to these questions, but I have a sneaking suspicion that German viticulturalists (“wine farmers”) have a few clues for us. Because I want to believe we can make small-scale farming work, I was searching for examples and found some hope. Believe it or not, in 1999, there were close to 70.000 wine smallholders with an average of 1.5 ha producing a high quality product in southern Germany and selling it to highly efficient cooperatives, and that number is growing. Sounds a bit like coffee today, no? The secret to their success seems to be a meaningful understanding of their own region and how best to utilize its unique features, a relentless focus on quality, and an understanding that wine has cultural and historical importance that motivates a deep love among customers. These farmers do not depend on wine for a living, they have diverse sources of income but wine is their passion. I’m still trying to figure out what specifically we in coffee can learn from German wine growers and the rise of the community supported agriculture (CSA) movement – but the very existence of a thriving group of small farmers gives me hope. If they can make it work in wine, maybe there is future in specialized coffee farming that can be more just a source of income, but also a source of empowerment and independence. Let me know, what else do we need to question? Follow and get in touch with Jan von Enden on LinkedIn.